Quantum Spanner, LLC was established as a Limited Liability Company with the expectation of rapid expansion in the alternative and integrative health industries. The company was formed in June 2013 as a Limited Liability Company under New Mexico state law, headed by Dr. Jere Rivera-Dugenio, Ph.D.
Our mission at Quantum Spanner, LLC. is to provide revolutionary scalar plasma technologies, consulting and managed services for alternative medical clinics and licensed healthcare practitioners. 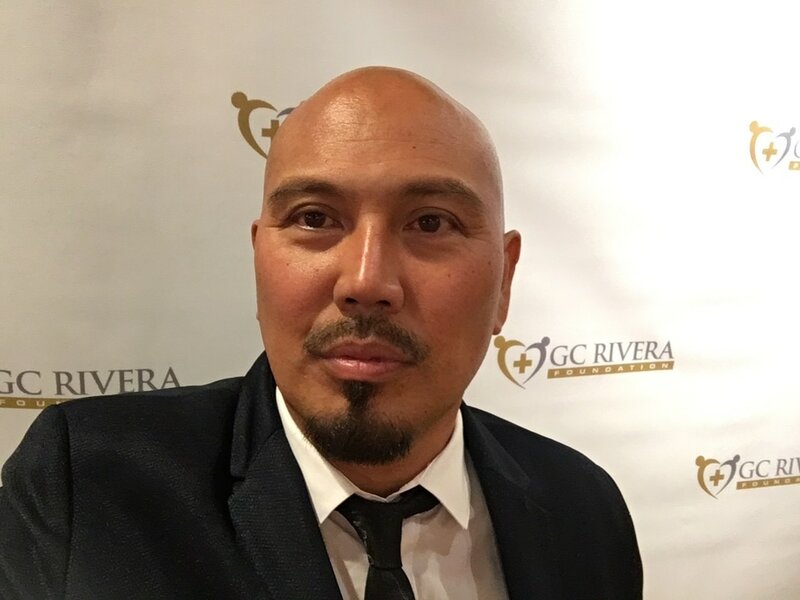 Jere Rivera-Dugenio, Ph.D. is a quantum mechanics researcher with a Ph.D. in Natural Medicine from the International Quantum University for Integrative Medicine in Honolulu, Hawaii. Jere specializes in advanced scalar and plasma energy technologies, dark matter morphogenetic field physics and the larger paradigm of science known as the 15-Dimensional Unified Field Physics. He has lectured and presented his research findings at Fran Drescher's Health Summit, The Conference on Physics, Chemistry and Biology of Water, The Best Answer for Cancer Conferences and Autism One. Jere is the founder and CEO of Quantum Spanner, LL and president of The GC Rivera Foundation, a non-profit medical-surgical-autism organisation. He is also co-owner of ﻿Bridgeway Senior Care Center i﻿n Bridgewater, NJ. In 2000, Jere underwent a powerful near-death experience (NDE) that shifted his consciousness from a 3-dimensional to a multidimensional perceptual understanding of First Creation Physics and the formation of morphogenetic scalar fields. Unlike modern day researchers who base their theories on 3-dimensional experiments, during his near-death experience (NDE) Jere experienced the true nature of dark matter, morphogenetic fields, which hold the blueprint upon which units of consciousness create our holographic reality. Dr. Rivera-Dugenio is currently based in NV | USA.